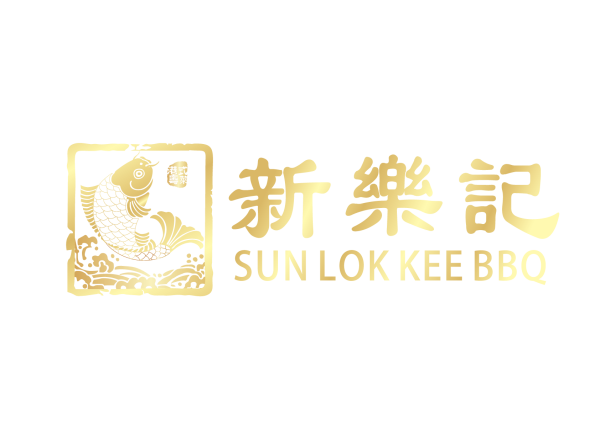 Welcome to SUN LOK KEE BBQ! We are a family-run, independent take away service offering the best quality chinese food in town. We only use the very best ingredients and are always on the look out for new and exciting recipes for our customers. 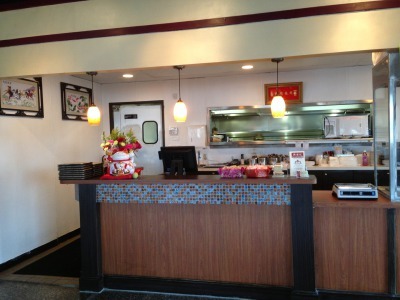 Sun Lok Kee BBQ was created to share our favorite Chinese family dishes to the world. 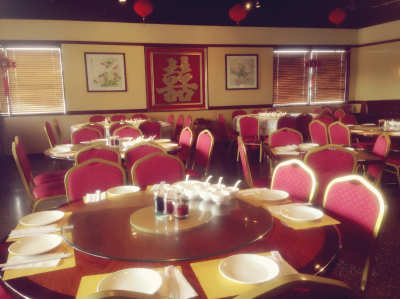 Our restaurant boasts Authentic Cantonese style BBQ that sets us apart from typical Chinese restaurants. We have a vas selection of dishes on our menu prepared in black bean sauce, sautéed, marinated, Hong-Kong style and much more! Our dishes are topped with the most genuine BBQ chicken, pork or duck. Not only that, we have beef, seafood, and the freshest vegetables. 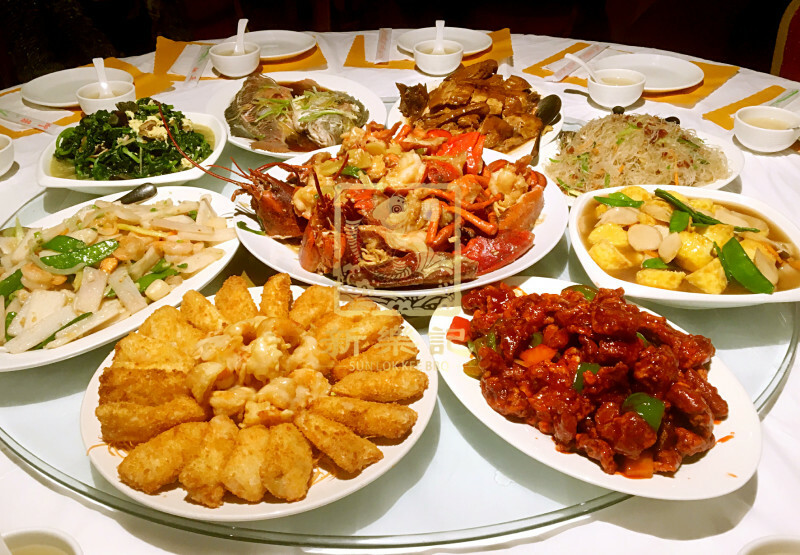 We offer assorted dishes ranging from steamed fish to fried squabs and Peking duck. We also serve traditional plates such as fried rice and an array of noodle dishes or soups. 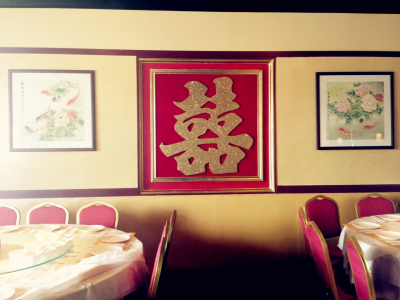 In addition, we offer brewed soups and Chinese hotpots. Want to try something out of the ordinary? You can check out our Chef’s Specials that feature some of the most unique combinations that we offer. Make yourself at home and experience our Canton courses and atmosphere for yourself! SUN LOK KEE BBQ . 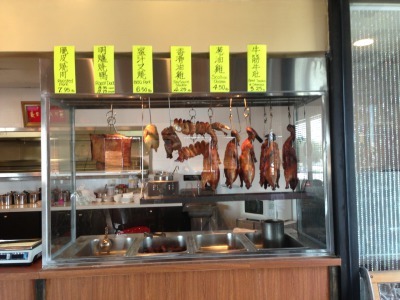 The peking duck is the best in the area, huge seletions and always packed in the weekend. Friendly serivice and reasonal price. We love coming here! You know it's a great place eat when you see all cultures here enjoying the cuisine! 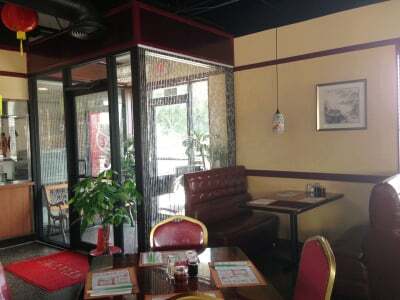 If you aren't experienced w Chinese food, just ask for a recommendation,they'll be happy to give you a suggestion, there's something for everyone here. Very authentic Cantonese food! Especially for the roast duck and roast pork, the best ever in the states that I've tried so far!